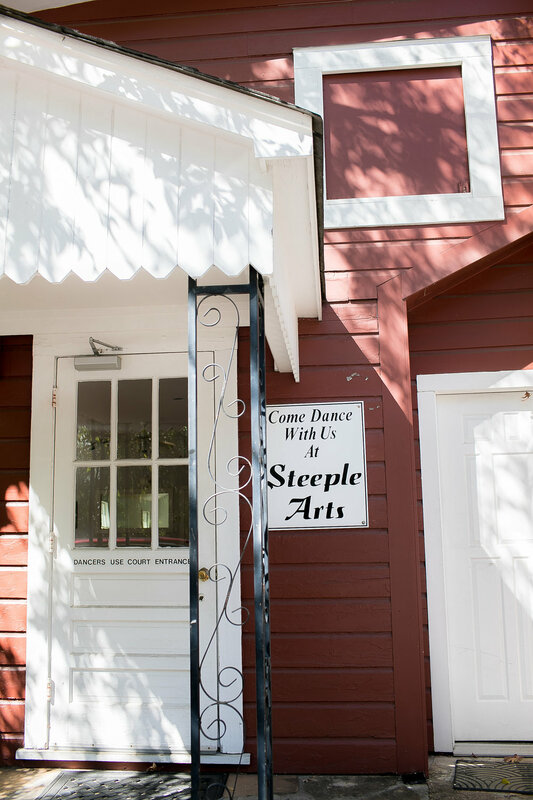 Steeple Arts Academy of Dance is not “just another dancing school”, but a private school stressing classic training in Ballet, Jazz, Tap and more. Celebrating our 83rd year, our third generation director, Deanny Coates Hardy continues the tradition from her mother and grandmother. Enroll your dancer in one of our classic Ballet courses, where she will learn technique. Enroll for a tap class where your dancer can challenge their rhythm and become a cohesive sound with her fellow classmates. Or, enroll your child for a hip-hop/jazz class where she can learn how to dance in a completely different style. Stay up to date with our latest news. This is where you can find all of the information of what is happening at Steeple Arts. From Recital updates to Visitor's Days, follow our blog to not miss a beat! Click below to read about different news happening at Steeple Arts today! We are excited to launch our new website. Read about it below. At Steeple Arts, we feel deeply that it is important that each and every child have a positive experience, regardless of talent and ability. It is more about the joy one can experience through the art of dance, rather than being competitive. Our Academy is about the Art and developing a love of dance, not about trophies and competitions. When new students join our dancing family, they immediately become a part of something very special.Steeple Arts is a very unique place; we take a sincere interest in each and every one of our students. We strive to give every child a love of dance by sharing with them the joy of dance. 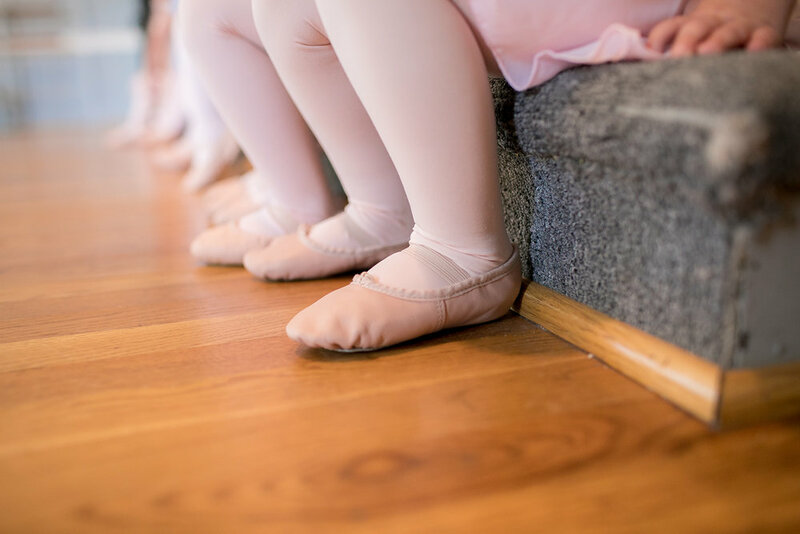 The first things we teach our students, no matter their age, are the basic fundamentals of dance in order to give them a strong foundation in the Art. 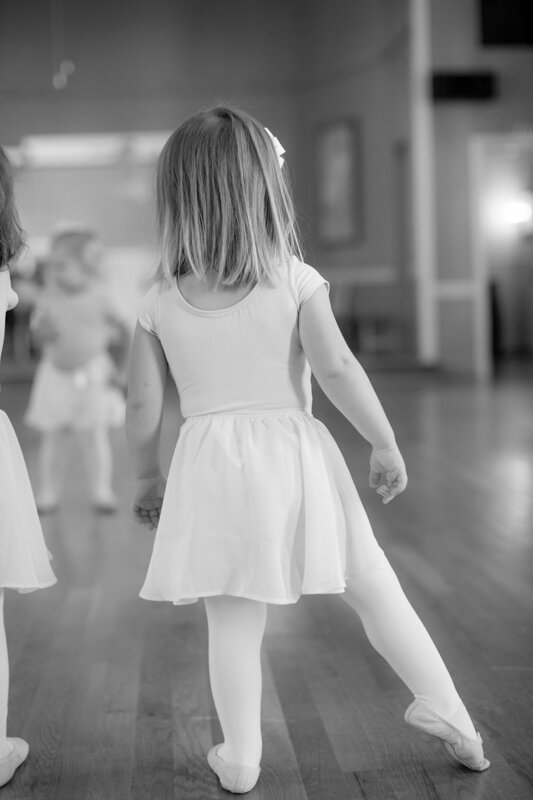 Only by learning the fundamentals of dance, will a student be able to progress to her fullest potential. Our students form friendships, bonds and habits that will stay with them the rest of their lives.